Citispace is a striking piece of contemporary architecture that pays undeniable homage to the Art Deco era. However although it s black glass and silver fa ade harks right back to the 1920s this building is also bang up to date with its use of space. Because it has been constructed in a large U-shape there is an enormous 4 500 square foot communal garden for residents to enjoy A lot of thought has also gone into the general layout of Citispace and there are a number of innovative designs. One of the most noticeable is the standalone kitchen units which are certainly very different if nothing else . The one and two bedroom apartments in Citispace provide great value for money and are around 30 cheaper than many of their counterparts. The building also offers CCTV a daytime management office a ground floor bar/restaurant and an on-site laundry service Citispace even boasts its own security until midnight during the week. I was looking at the reviews on this web site and felt I had to give you a real insight of my stay at Citispace as I feel some of these comments were a bit un fair. 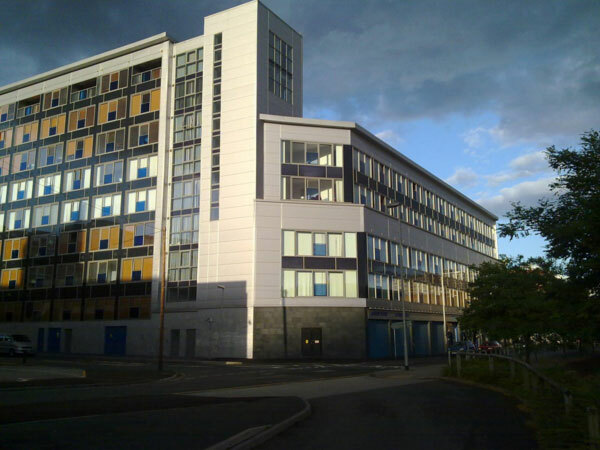 I stayed at Citispace for 1 year while I was working in Leeds and rented off the Citispace sales and lettings company. I had a lovely stay there. It’s very close to the city centre shops and bars. The apartments were vey clean and fully furnished including all the kitchen utensils and everything which was ideal for me as I did not need to buy anything when I moved in. The staff were really friendly and helpful when I moved in anything I needed they helped in whatever way they could.